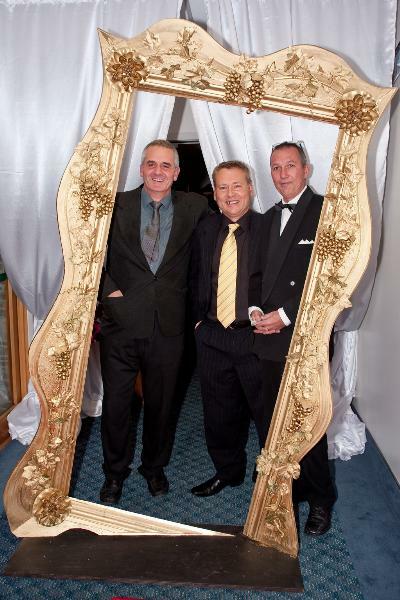 Three friends came together through there passion for the wine industry to form the Gisborne Garagiste Wine Company. With a collective involvement of over 50 years, they have developed the style of wines they love to drink when with friends. The term 'Garagiste' was coined to describe those small producers in Bordeaux whose production, according to wine writer Michel Bettane, “ was so small that it would fit into a garage”. Produced in a small tin shed on Stout Street, Gisborne, the Gisborne Garagiste Company wines seek to excite the senses ,engage the tastebuds and encourage discussion.